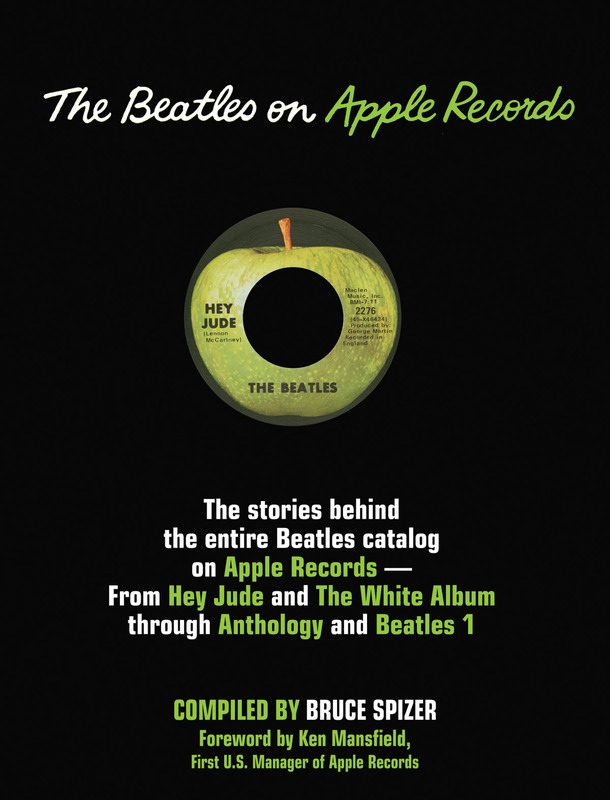 This November marks the 50th anniversary of the Beatles White Album. 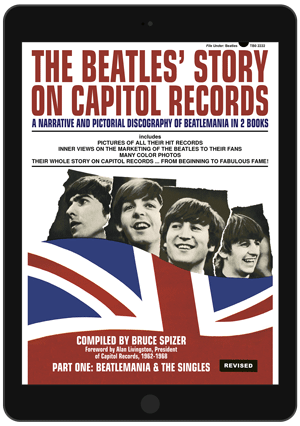 In recognition of this important event in music history, acclaimed Beatles author/historian Bruce Spizer is publishing his tenth book on the Beatles. 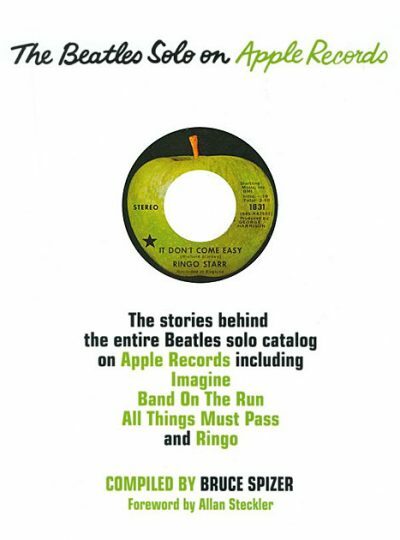 The book covers the early days of the Beatles own company, Apple Corps, through company’s first four singles, including the Beatles two-sided smash “Hey Jude” b/w “Revolution” and Mary Hopkin’s nostalgic classic “Those Were The Days,” through the triumphant release of the group’s massive double-disc LP simply titled “The BEATLES,” which would soon be known as “The White Album” due to its pure white cover. The Beatles and Sgt. Pepper: A Fans’ Perspective is just that — a book about Sgt. Pepper, written by fans for fans. Sgt. Pepper’s Lonely Hearts Club Band is the most famous album by the most famous band in the history of rock ’n’ roll. 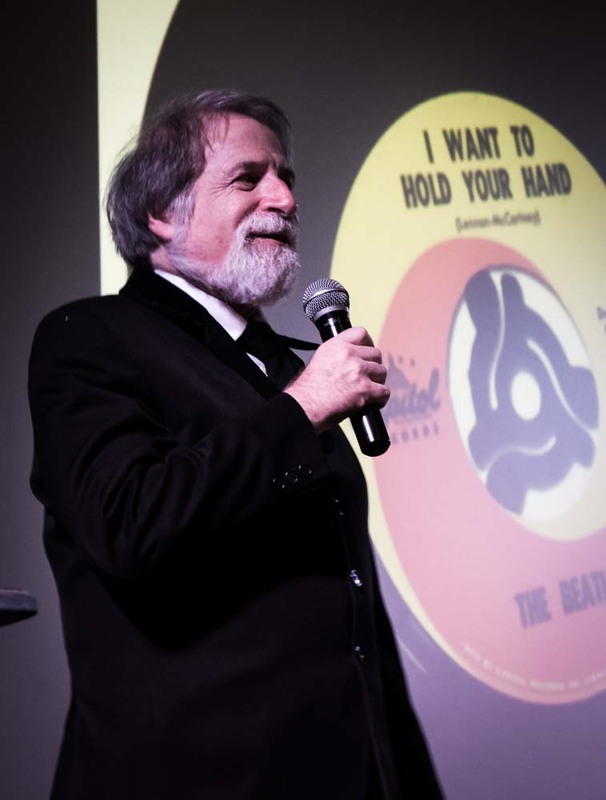 It became the soundtrack for the Summer of Love (1967), with its music constantly flowing out of Hi-Fi systems, portable record players and radios throughout the world. That summer, people weren’t just listening and dancing to Sgt. 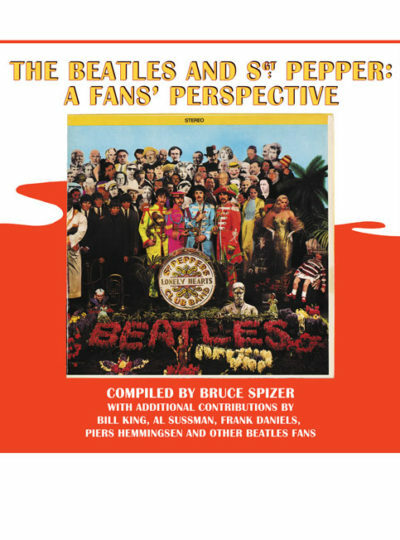 Pepper, they were discussing its music, its sounds, its lyrics and its remarkable cover. The attention to detail taken by The Beatles for every aspect of the album, from its recording down to the red and white psychedelic inner sleeve that held the vinyl disc, made Sgt. Pepper an all-encompassing and mind-blowing experience collectively shared by millions. 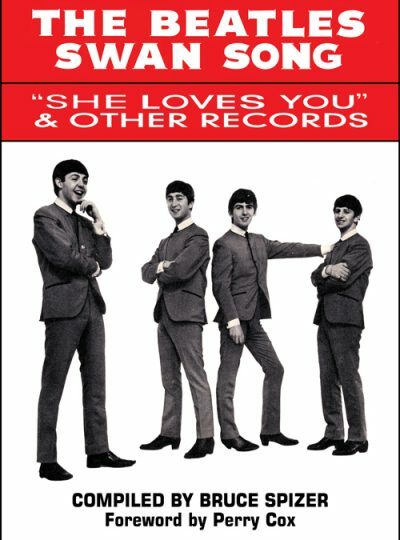 In addition to essays written by Spizer, Al Sussman, Frank Daniels, Piers Hemmingsen and Bill King, the book contains over 80 fan recollections ranging from “everyday people” to Beatles authors (Mark Lewisohn) and musicians (Peter Tork of The Monkees, Pat Dinizio of The Smithereens, former Wings drummer Denny Seiwell and Billy Joel). 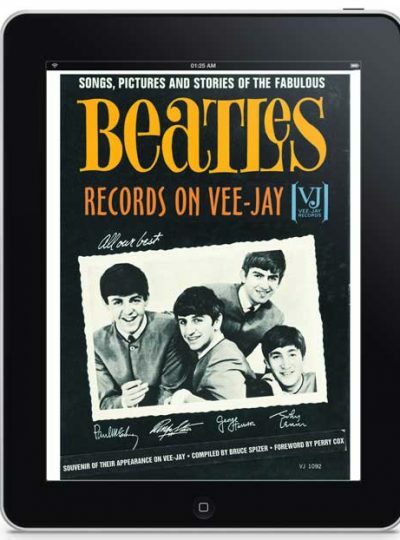 The book has over a hundred full color and original black and white images, including intimate photographs from 1967 of fans holding the album cover. These images and heart-felt memories add a personal touch demonstrating the true impact of the act we’ve known for all these years, Sgt. Pepper’s Lonely Hearts Club Band. 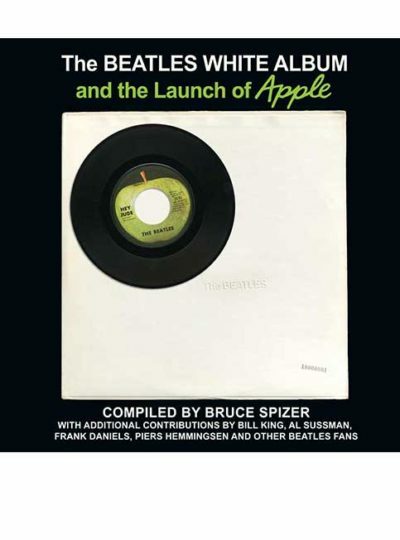 As with Bruce’s other books, and in keeping with the spirit of the Sgt. 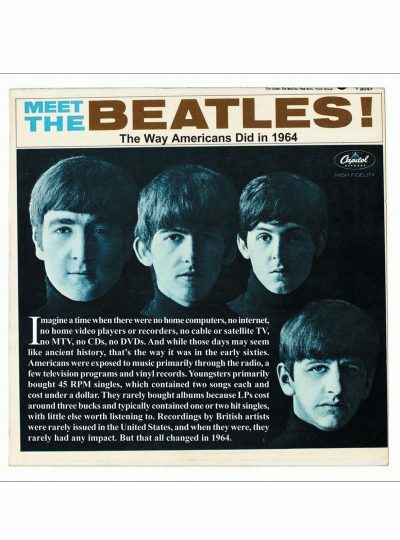 Pepper album, The Beatles and Sgt. Pepper: A Fans’ Perspective is a treat both visually and from an information and story-telling experience.